...don't let it ruin your life. Don't allow your professional issues to become health problems, as well. Even when exoneration is certain, an ethics audit or investigation can be among the worst experiences of an attorney's career. This is easy to understand. The implications of an ethics investigation can be life-changing. If you are experiencing stress reactions such as sleeplessness, loss of appetite, depression, anxiety or suicidal thoughts, whatever the cause, see your health care professional. Help may be right at hand. Your health insurance may cover the expense. 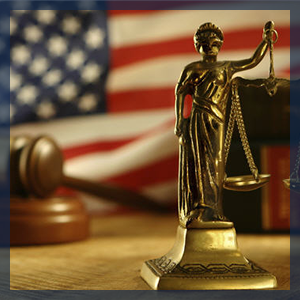 The NJ Lawyers Assistance Program may be able to help. We work closely with our clients' health care professionals.